When you need air conditioning repair in Venice FL, North Port, Englewood, or Sarasota, Presto Air can be there on-time , at a time convenient for you. Presto Air has the experience to repair and service ALL brands and models of air conditioning system. Save money with our promotional discounts and air conditioning maintenance tune-ups. 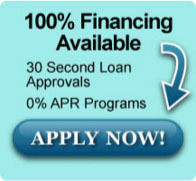 You will know the full price for any repair up-front before we proceed for your complete peace of mind. No matter how long the work ends up taking, you still pay the same. Our technician’s vehicles are fully stocked with air conditioning parts for faster, on-time repairs and installations today. 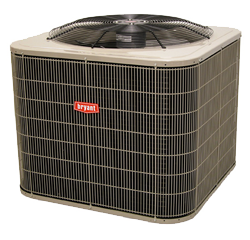 When you need Air Conditioning Repair near me in SWFL give Presto Air a call at (941) 876-1062.